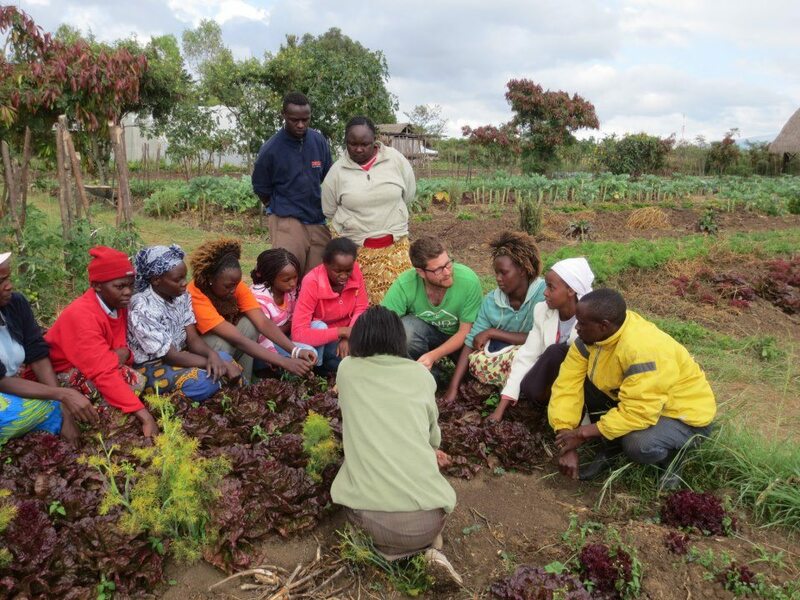 From Nanyuki to Embu and the Rift Valley to Lake Victoria, A Growing Culture has conducted farmer training workshops for agrarian groups across Kenya. Geared to breed innovation and farmer research, these workshops taught sustainable agriculture through principles, not techniques. Through hands on instruction, AGC was able to support farmers to become agents of change.